Browse through anything about Artificial Intelligence and machine learning and chances are, you will run into two types of articles: First, you will find all the thought pieces by the likes of the Big 4 accountancy firms, major consultancies, the World Economic Forum and others that discuss all the opportunities that AI provides. Second, you will find very technical articles for the “techies” that focus on the ins and outs of these technologies. What you will struggle to find are pieces and conversations about the key risks and related implications these technologies create with a broader audience in mind. Until now. Today, we talk AI Supremacy. 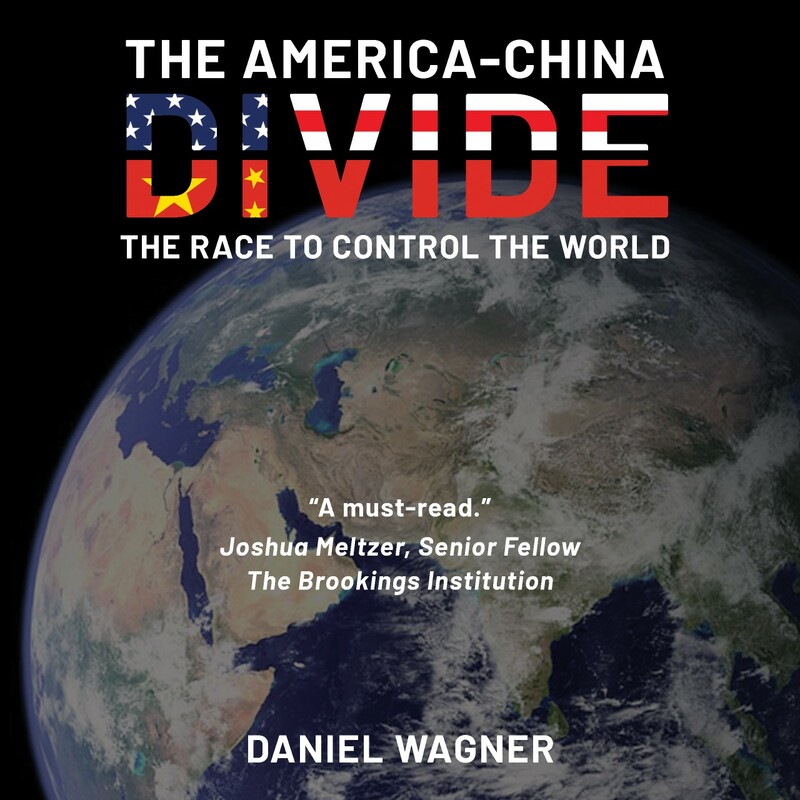 If you are a long-time listener to the show, then the names Daniel Wagner and Keith Furst should be familiar to you. Both have appeared on the podcast previously (and in Daniel’s case, he has appeared a record four times on the show) and join me again today. The two have recently teamed up to write AI Supremacy: Winning in the Era of Machine Learning. This is a book that makes AI accessible to a broad audience and opens up a conversation that we desperately need to have. I am delighted to bring this one to you. As a podcast host, you are not supposed to have favourite episodes – but you still do. This is one of those. 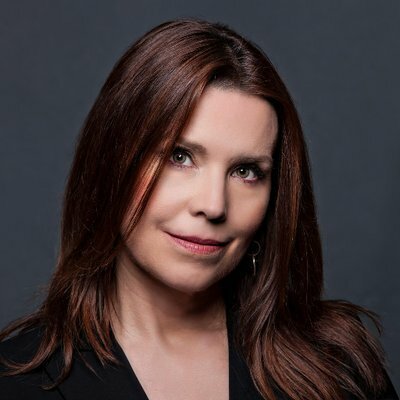 I have the pleasure today of bringing you my conversation with Annie Duke. Annie is a decision scientist and former professional poker player. In fact, for two decades, she was one of the best in the world. In 2004, she beat a field of 234 players to win her first World Series of Poker (WSOP) gold bracelet. In 2010, she won the prestigious NBC national Heads Up Poker Championship. However, this is not an episode about poker – well it isn’t and it is. As you will hear, poker is a game that mimics life. That is because it is all about making decisions under conditions of uncertainty. Therefore, this is a conversation about making decisions. In fact, Annie has a background in cognitive psychology and received a prestigious National Science Foundation fellowship prior to her poker career. She currently is working on many projects in the realm of decision science including with the likes of Phillip Tetlock, a giant in this field. The concept of “resulting” and how we apply this to lives – very useful stuff! “Decision quality” – and why this is so important. Annie discusses an example that comes from American football: the Seattle Seahawks’ coach Pete Carroll’s decision to throw a pass late during Super Bowl 49 which ultimately cost them the game. Contrary to popular opinion, this was a high quality decision that turned out badly – Annie explains why and why we do this type of thing in other domains.